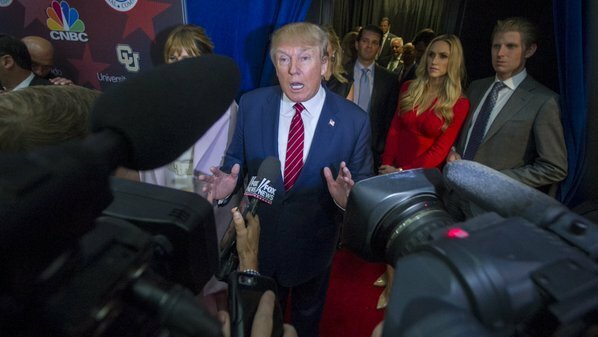 We explore the love-hate relationship between the media and Donald Trump. 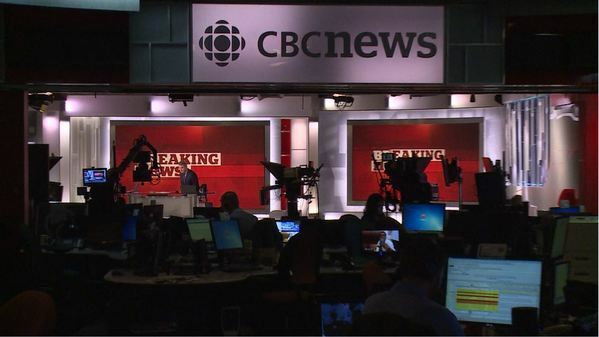 Plus, the future of Canada's CBC television. The Listening Post's Marcela Pizarro takes a look at how the language and imagery of binaries shape news stories and help construct our world views. 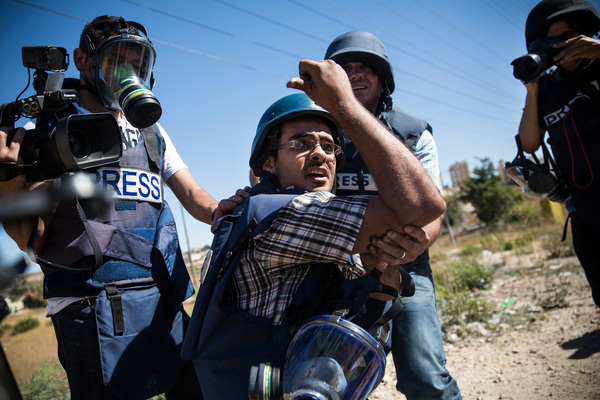 We analyse the polarising coverage of the clashes in occupied East Jerusalem. Plus, the false binaries in the media. On last week’s show we explored the impact of the oil and gas industry on the media in Canada. The Listening Post's Meenakshi Ravi takes a look at the cross-border coverage of the Indian sub-continent. 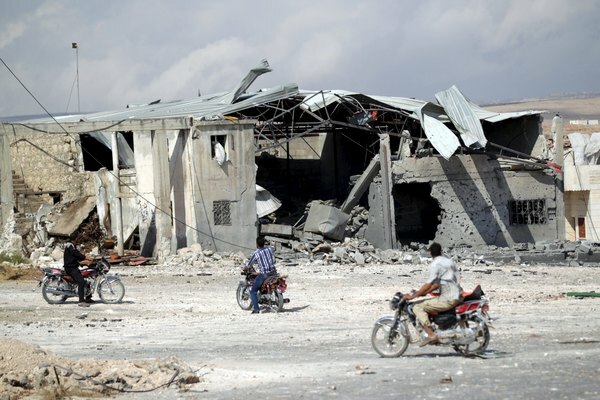 On last week’s show we explored the battling media narratives following the Russian and US bombing campaigns. 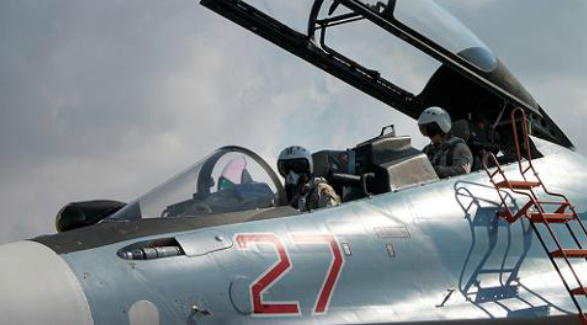 Battling media narratives in Russian and US bombing campaigns. Plus, the conundrum of covering India-Pakistan relations. The threat to journalists in Mexico is real and it's rising. On last week’s show we explored the 'war of words' between Saudi Arabia & Iran. The Listening Post‘s Will Young explores why Mexico is one of the deadliest countries for reporters. 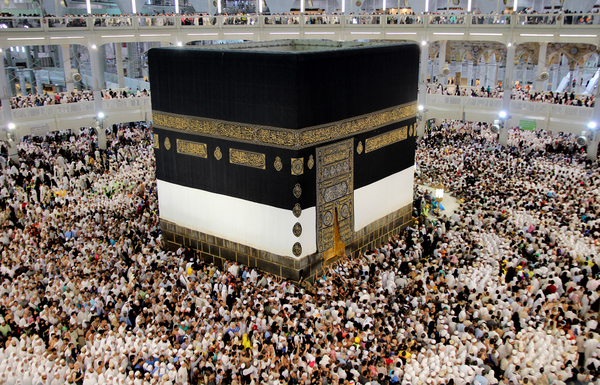 Iran, Saudi Arabia and the war over the Hajj disaster. 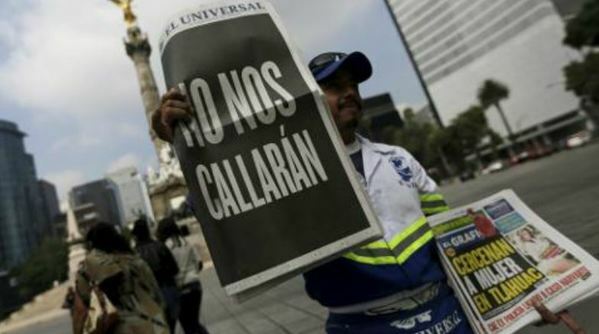 Mexico: No country for journalists. 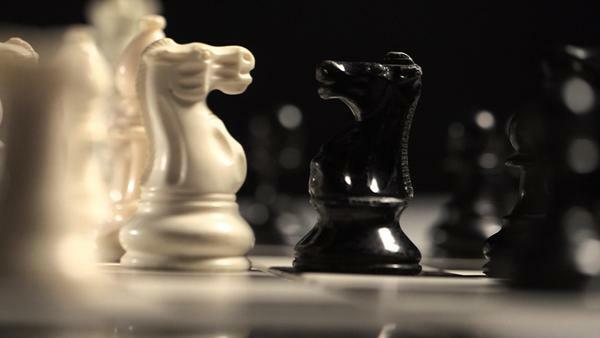 The battle for legitimacy in the Saudi-Iranian proxy war of words. Plus, the deadly trade of journalism in Mexico. Syrian TV dramas soldier on despite war. 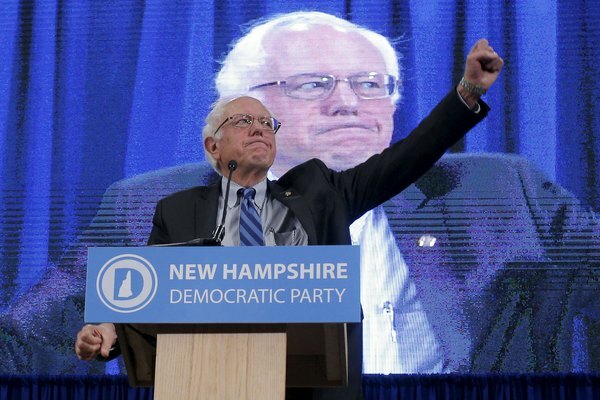 Disrupting the media with disruptive politics. 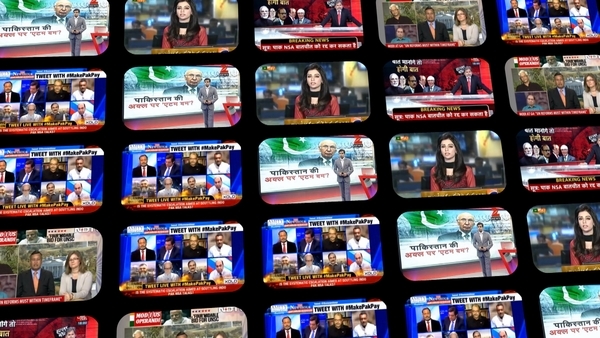 The Listening Post's Gouri Sharma looks at the impact of war on the Syrian TV industry. 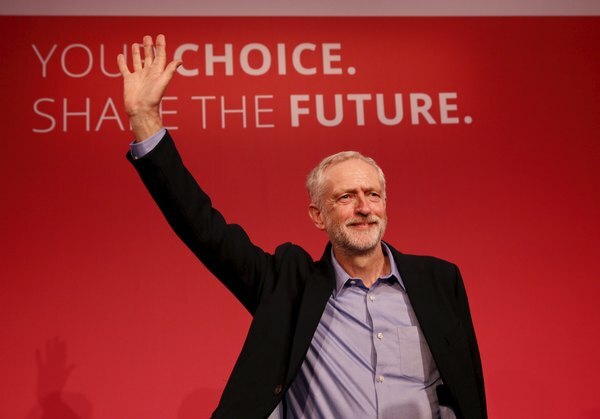 How is leftist politics challenging conventional news coverage? On last week’s show we delved into the world of Syrian soap operas. 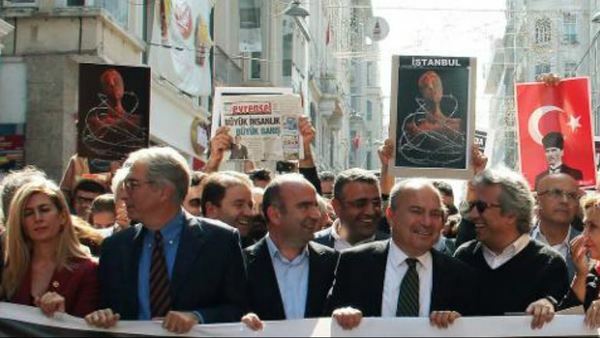 The media versus the rise of anti-establishment politics. 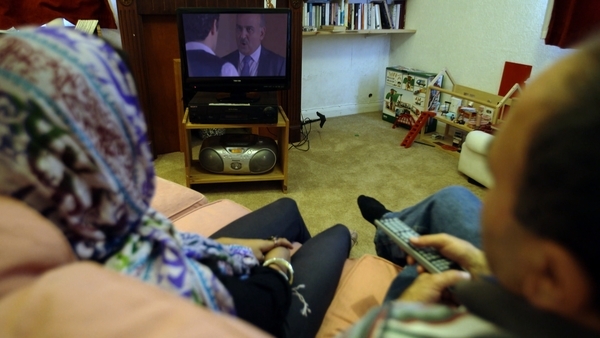 Plus, Syria's TV dramas soldier on. pressure on the press; Plus, Bosnia's divided media. Bosnia: Divided country, divided media? 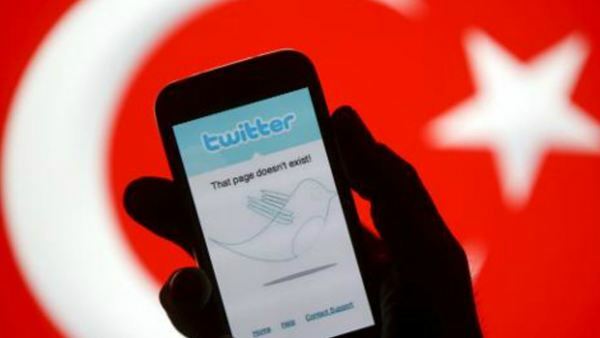 Threats, raids and arrests: Turkey's media clampdown. Spinning the refugee crisis: we explore Hungarian TV's decision to not show images of refugee children.